Search engine optimization is more important now than it was before. The majority of search engine users don’t click the next page of the result page. Now, that’s reason enough to implement the right SEO techniques. In this post, let’s talk about some of the SEO mistakes that you must stop using as they’re making it impossible for your customers to find your site. User experience is vital. But you must also consider the search engine bots that crawl your website. Your site’s content must effectively communicate, not just to your audience, but also to the bots. Every page of your site must have 400 words. However, the optimal is 700 to 1,200 words. Duplicate content is one of the most common SEO mistakes. Having the same content on one or more pages on your site will only confuse the search engines. As a result, those pages will compete against each other. Not only that, your site will get penalized by Google. 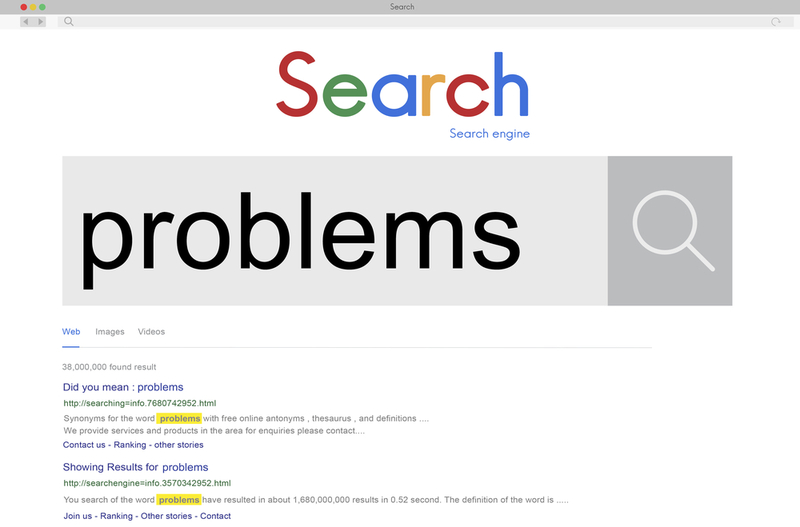 Wrong keywords are terms that don’t describe your products or services. They’re also word phrases that can’t convert your visitors into customers. Thus make sure to chose the right target keywords carefully. They can help in determining your success. Backlinks are still vital in SEO rankings. But you must also focus on your site’s user engagement. Well-written content that’s longer than 1,000 words can capture the reader’s attention, thereby, helping in increasing your site’s rankings. To help with user engagement, make sure to include images, videos, and infographics. Because users will stay on your site for a lot longer, your bounce rate will reduce. It’s always ideal to include variations of target keywords in heading tags on your homepage and sub-pages. The heading tags must add h1, h2, and h3 title tags. Optimize these tags so they can help in boosting your rankings. Sadly, some site owners are still using it. But it’s among the most usual SEO mistakes, and can get your site penalized easily. As Google’s algorithms change, they can easily recognize sites that use keyword stuffing. Instead, opt to use relevant keywords in your site’s content and use them in moderation. Most non-branded keywords are of high-value. But not all companies utilize them. If you’re not using them, your users will have a hard time finding you. 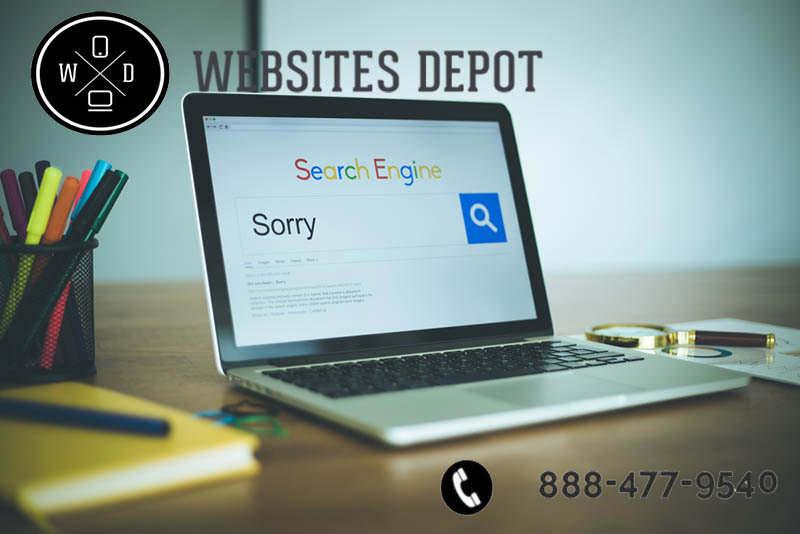 In order to avoid any of these SEO mistakes, you should hire experts to guide you and help you rank better in search engines. Websites Depot can do that for you. Call 888-477-9540 for more information.